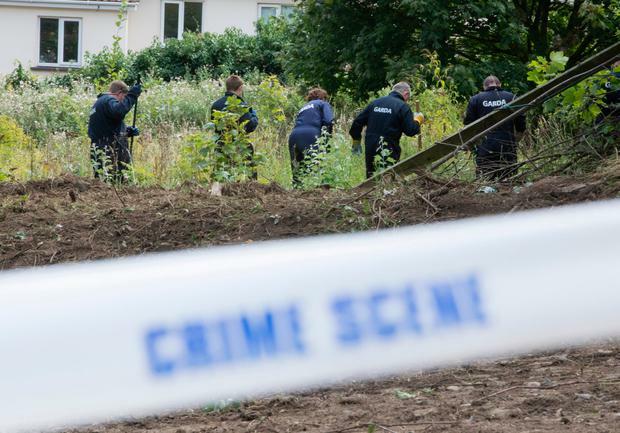 The search for the body of missing man Trevor Deely this week focused on an overgrown plot of land in Chapelizod. For the Deely family, who have waited almost two decades for news, it represented a rare development in a case that has so long remained unsolved. But there are families all over Ireland who similarly face an agonising, perhaps interminable, wait for justice after the death or disappearance of their loved ones. This is where the cold case unit often comes in. The Garda serious crime review team was set up by then-commissioner Noel Conroy in August 2007. Its brief is to take a fresh look at unsolved murders and other serious crimes committed within the State. Officers in the unit are trained in murder investigations and reviewing unsolved cases. Their task is to examine the original investigation file and then assist senior gardaí by identifying new and potential opportunities to produce a result, with the benefit of advances in forensic science and the availability of new witnesses. Cases range from high-profile crimes to others which did not attract much public attention. Not all of the reviews directly involve members of the unit, but it has played a key role in cracking unsolved crimes since it was established. 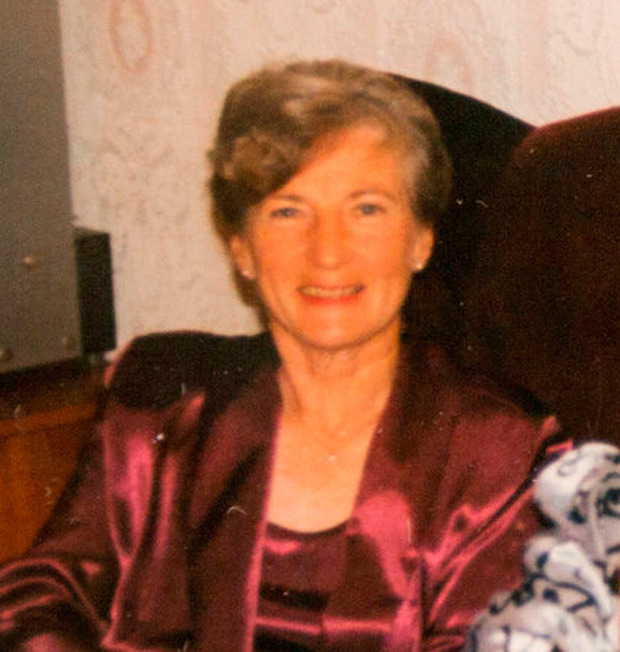 The first major "result" for the Garda cold case team came with the conviction of Vera McGrath for the murder of her husband, Brian, at their home in Coole, Co Westmeath, 23 years earlier. Mrs McGrath was sentenced to life imprisonment in 2010 after a court heard she and her son-in-law, Colin Pinder, killed her husband and burnt and disposed of the victim's body in a hole in the back garden of the family home at Lower Coole, Co Westmeath, in 1987. Pinder was jailed for nine years for manslaughter. Fragments of bone were recovered from the back garden but it could not be confirmed as those of the victim and nobody was charged. However, after the cold case unit began its review of the case, new DNA tests came into play. In 2013, the Court of Criminal Appeal quashed McGrath's murder conviction and the late Mr Justice Adrian Hardiman ordered a retrial because of prejudicial evidence. The following year, McGrath pleaded guilty to materially assisting the killer by disposing of evidence connected with his manslaughter. The State accepted the plea and McGrath was sentenced to 18 months jail - as she had already been in prison longer than this, she was entitled to be released. One of the highest profile investigations reviewed was the unsolved murder of Raonaid Murray. She was 17 years old when her body was discovered by her elder sister, Sarah, less than 500 yards from home at Silchester Crescent, Glenageary, in the early hours of September 4, 1999. Raonaid worked in a clothes shop, then known as Sally West, in Dún Laoghaire shopping centre. She left the premises at around 9pm on September 3 and walked with a friend to Scott's pub in the town. She made arrangements to go to a nightclub later and then left the pub at 11.20pm to go home to change. Her house is about a 15-minute walk from the pub. Her body was found at 12.33am. She had been stabbed repeatedly. A number of people have been questioned but nobody has been charged. Gardaí say that someone may have unwittingly supplied a false alibi for Raonaid's killer. Anybody with information should call the Garda confidential line on 1800 666111. Seventeen people have been arrested and questioned about the murder of Dungannon bookmaker Dessie Fox, who was ambushed and shot as he drove to a race meeting at the Curragh. Gardaí from Naas and other local stations, as well as the cold case unit, have taken 500 statements and interviewed more than 1,500 people. But the killers have not yet been brought to justice. Mr Fox was driving through north Kildare when his white Mercedes was forced to stop by two other vehicles. 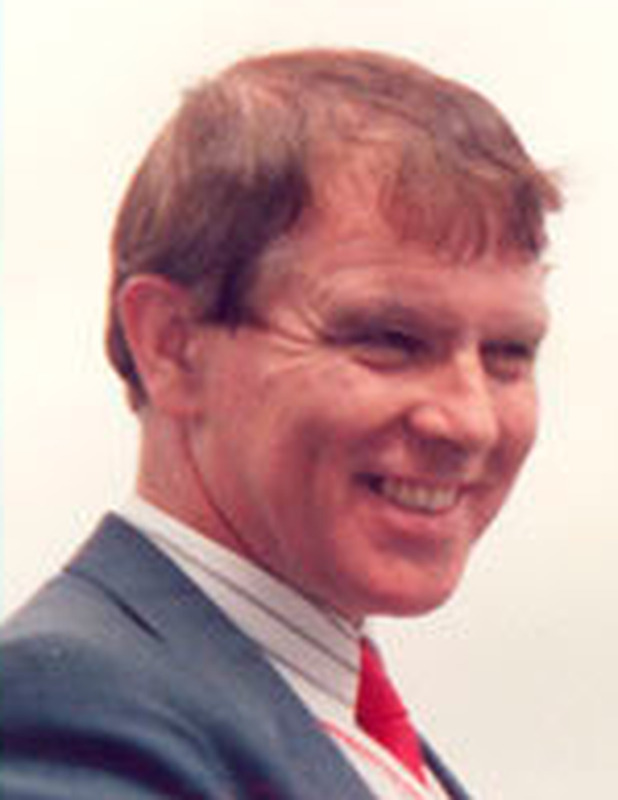 At the time, he was carrying IR£20,000 in cash for his work at a Sunday meeting at the Curragh on September 30, 1990. The ambush was carried out at Healy's Bridge outside Prosperous. The 47-year-old was shot in the thigh. A bullet severed an artery and Mr Fox bled to death at the scene. Gardaí say there were six or seven involved in the ambush, with at least two of them armed. Officers are still hopeful that changing circumstances may allow people who know the identity of gang members to come forward and contact them in confidence. The acquittal of the late Richard Flynn of the killing of Father Niall Molloy sparked off a controversy that lasted for 30 years after the priest's death. 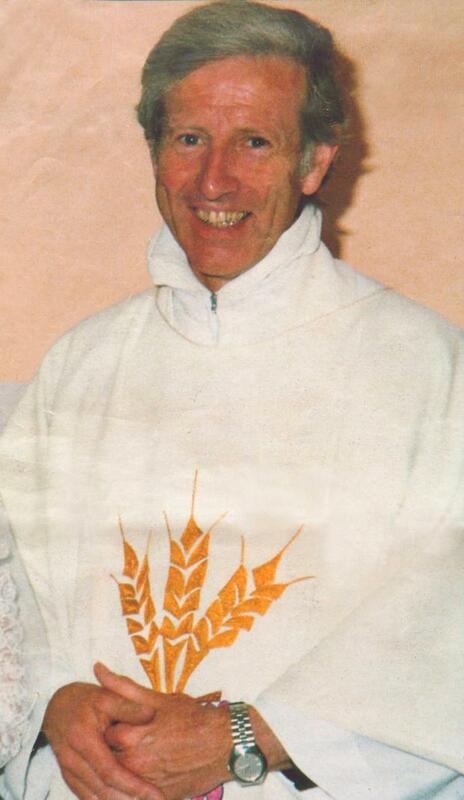 Fr Molloy's body was found in the home of the Flynns at Kilcoursey House in Clara, Co Offaly, on July 8, 1985. Mother-of-two Grace Livingstone (57) was shot in the back of the head and murdered in a bedroom at her home in Malahide on December 7, 1992. Her hands and feet were bound with black adhesive tape and another strip was pulled across her mouth. She had been shot with a gun belonging to her husband, James Livingstone, a leading investigator with the Revenue Commissioners. Mr Livingstone was arrested for having an unlicensed firearm and held in custody for almost two days before being released. A file was prepared but senior gardaí, who examined the report at their Phoenix Park headquarters, were concerned about some of the findings and ordered a review of the investigation. That review was carried out by Det Supt Tom Connolly, chronicled in his book 'Detective: A Life Upholding the Law'. Mr Connolly said he could not find "one shred of credible evidence" that Mr Livingstone had any part in his wife's death. Instead, he found "credible evidence" that he had no involvement. There was no firearms residue on Mr Livingstone's clothing. A fingerprint on the tape was never identified and there was no smell of cordite, which should have been present if Mrs Livingstone had been shot within the timeframe suggested. In his report, Det Supt Connolly concluded there was no evidence Mr Livingstone was the murderer and also stated his belief that Mrs Livingstone had been killed before 5pm that day when Mr Livingstone was at work in the city centre. Mr Livingstone later sued the State for damages for wrongful arrest and Supt Connolly was due to give evidence. But the case was settled and the State declared he was entitled to a full presumption of innocence. The killer has never been found. Paul Ryan owed a debt to a Dublin crime gang. On April 11, 2003, he was lured to a meeting in Co Offaly and travelled in a car with a number of men. The vehicle stopped at a side road at Coolderry, near Birr. Mr Ryan (27), from Donaghmede, got out and one of the men walked up behind him and shot him in the back of the head. Little headway in tracking down the killer and his associates was made until the cold case unit became involved and found a witness who was ready to give evidence. Two suspects were identified but both had, by then, left the State. One man was later arrested and charged but was acquitted of killing Mr Ryan after a trial in 2012. It later emerged that a key witness had retracted her original statement and blamed another person. Another suspect, who was present on the night of the murder, admitted withholding information and was sentenced to three and a half years in prison after the court was told he had not known about a plan to kill the young Dubliner. It was one of the first successes for the cold case unit and was to be followed by breakthroughs in other investigations, making use of advances in forensic science as well as "old-fashioned policing". The disappearance of Aengus 'Gussie' Shanahan bears some similarities with the Trevor Deely case. 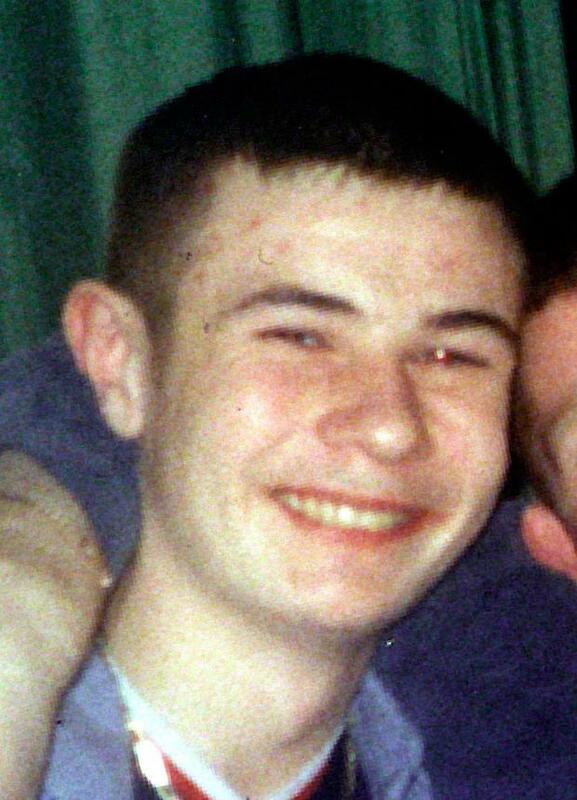 Mr Shanahan's father Bob believes his son was murdered and his family have travelled the country looking for answers to the 17-year-old mystery. Gussie was 20 years old when he went missing from his home in Ashbrook, Limerick, in February 2000. He worked in Dell and finished his shift at 3pm on Friday, February 11. He withdrew €100 from a Bank of Ireland ATM in the city and then paid back a €60 debt to his father. That evening, Gussie and two close friends visited Cooper's Bar in St Joseph's Street. The friends had a rented house across the road from the pub and shortly after 9pm returned to the house to prepare food. Gussie had arranged to stay with them for the night, had another drink and then left the premises. He was captured on CCTV crossing the road towards his friends' house. A witness saw him raise his hand to knock on the door but change his mind and walk towards a laneway.